You’ve hit the bullseye! 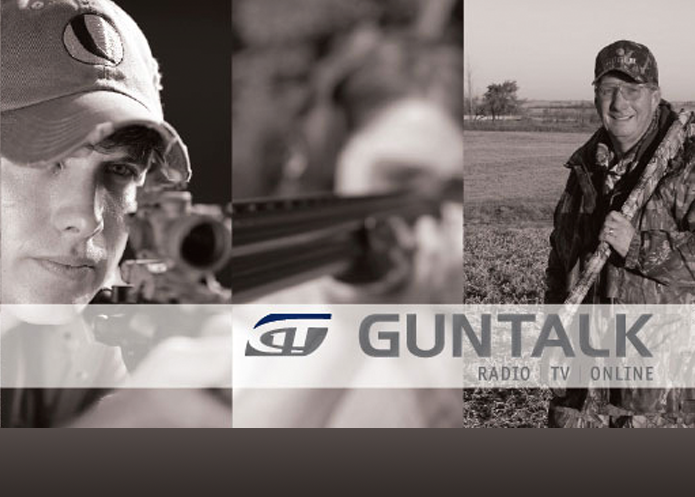 This is the online world of Tom Gresham’s Gun Talk®, the only national radio talk show which covers the world of firearms, personal safety, and gun rights. Nationally-known firearms expert and television host, Tom Gresham, talks about gun safety, sport & recreational shooting, gun collecting, personal defense, firearm issues and more.